There's film and then there's FILM. 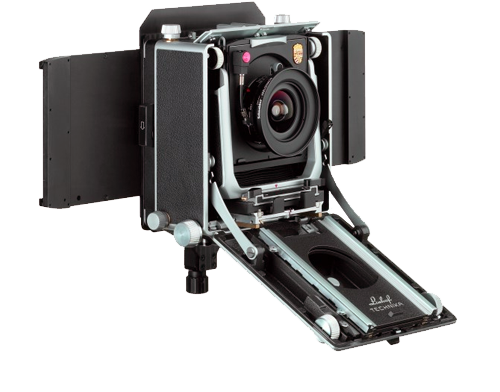 Anyone fortunate enough to shoot on large format knows the epic level of clarity it offers. Portraits and landscapes can be scanned and printed to huge dimensions and still look pin sharp. Although film is becoming harder to find, you'll be glad to know processing isn't. Whether you have Black & White neg or E6 transparencies, processing is done in house and usually within 24 hours.